Music has always been part of my life, although usually as a listener. 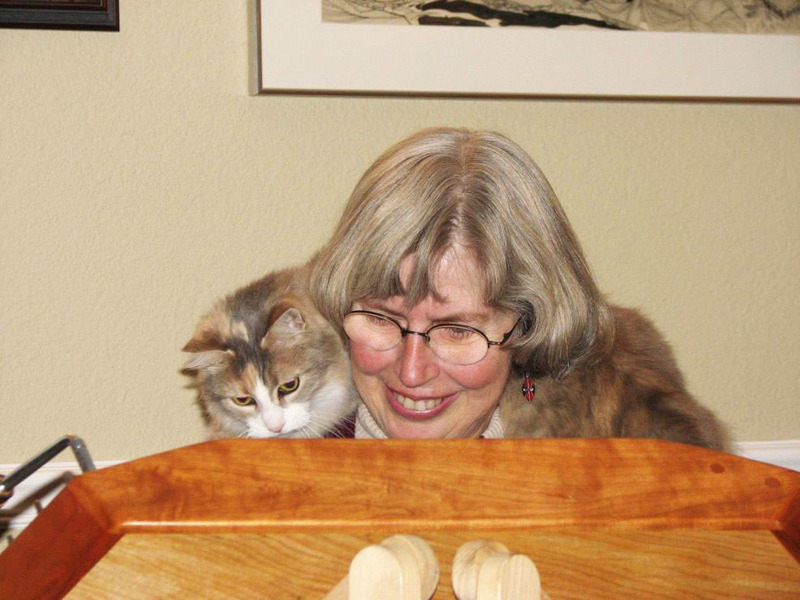 Ten years ago I was delighted when my husband bought me my first hammered dulcimer, an instrument that I had always liked to listen to. A few years later I surprised myself by performing at an open mic. I have been performing solo and with other musicians ever since.